No one knows for sure what Jane Austen looked like, but that won’t hold anyone back from erecting a statue of her for the bicentenary of her death this July. Remember That Time Jane Austen Got Real Drunk? According to the Daily Mail, Austen’s niece, Alice, said the drawing was “hideously unlike” the author, but I think the crossed-arms pose conveys a lot of character. Roud says he’s looked at the drawing, a possible silhouette of Austen from a book she gave her cousin, and read descriptions of her in order to form her visage. He added, “It isn’t a fabulous drawing so you have to take that with a pinch of salt.” Then you sprinkle the salt on the face so it melts a little. 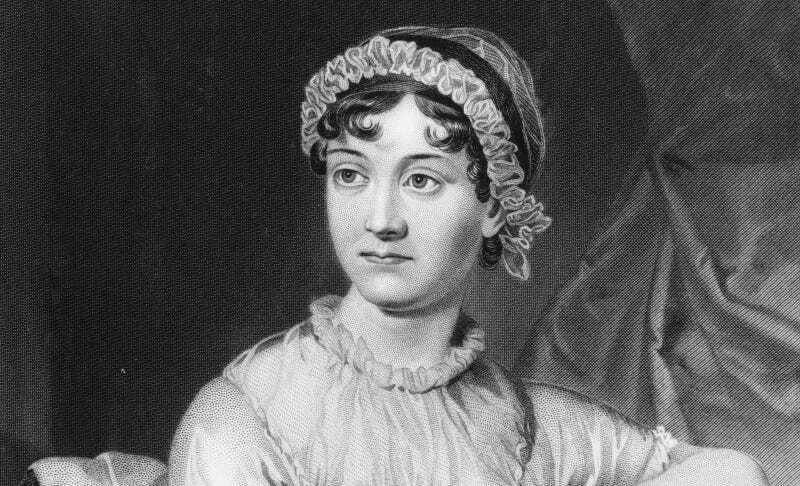 Could artists stumped by Jane Austen’s face be holding back female representation on statuary? Nah, it’s probably sexism, but as Miller says, “It’s got to change.” As always, Austen is a pioneer.